Ok last week didn’t go as planned (0-1-1) but Carlo’s back with a lock for week 2. We all know that Monday is the best day of the week but there is nothing like a Monday in the fall when Monday Night Football comes back. 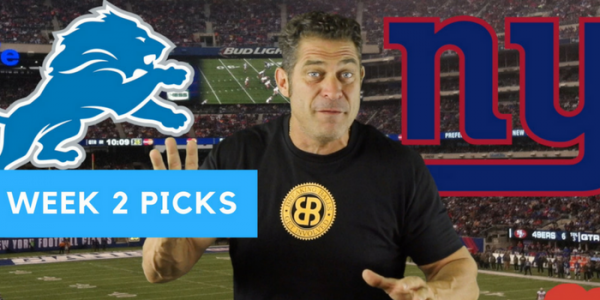 This week we got the Detroit Lions roaring into Met Life Stadium to play the NY Football Giants. Carlo doesn’t like Eli’s face or his game. Let’s go!! !